The whole highlight and contour process is great when you’ve got the time to sculpt a photo-ready face, but what about those busy mornings when you need to do something fast? You’re in luck because there’s an easy three-step approach to highlighting that will brighten up your face and make it look slimmer—all in 30 seconds or less. Keep reading for the quickest highlighting hack you’ll ever try. You can highlight with powder, liquid, or cream, but when you want to brighten up in record time, we recommend cream formulas that you can blend with your fingers. Keep scrolling for five luminizers we love! This creamy highlighter gives a pearly sheen, sans any glittery flecks. 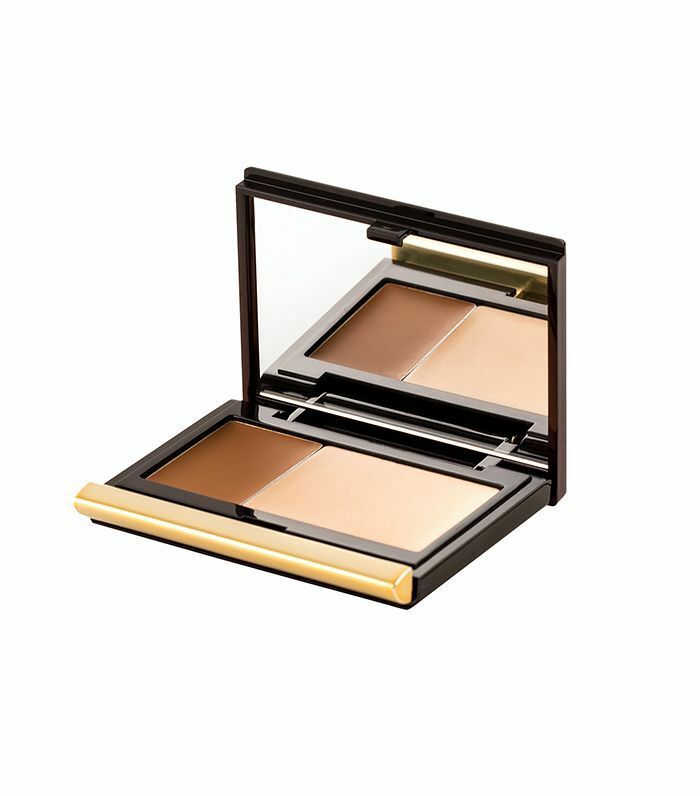 We love Kevyn Aucoin's contour-highlight duo for the velvety, shimmer-free finish. 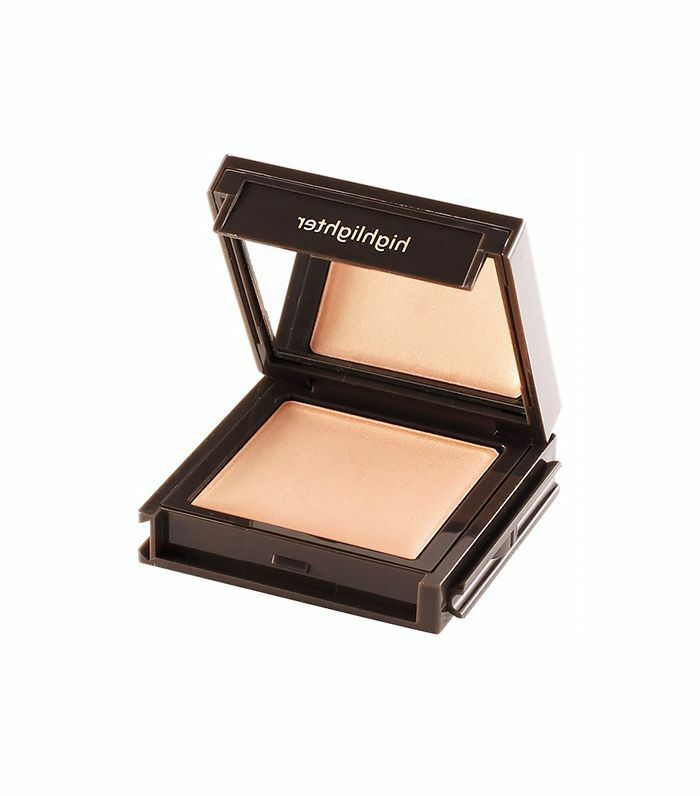 This champagne-hued cream highlighter gives just the right amount of glow and blends easily with just your fingers. Plus, the shade is universally flattering. Look into any makeup artist's kit and you'll find this chic compact from Tom Ford, and for good reason. 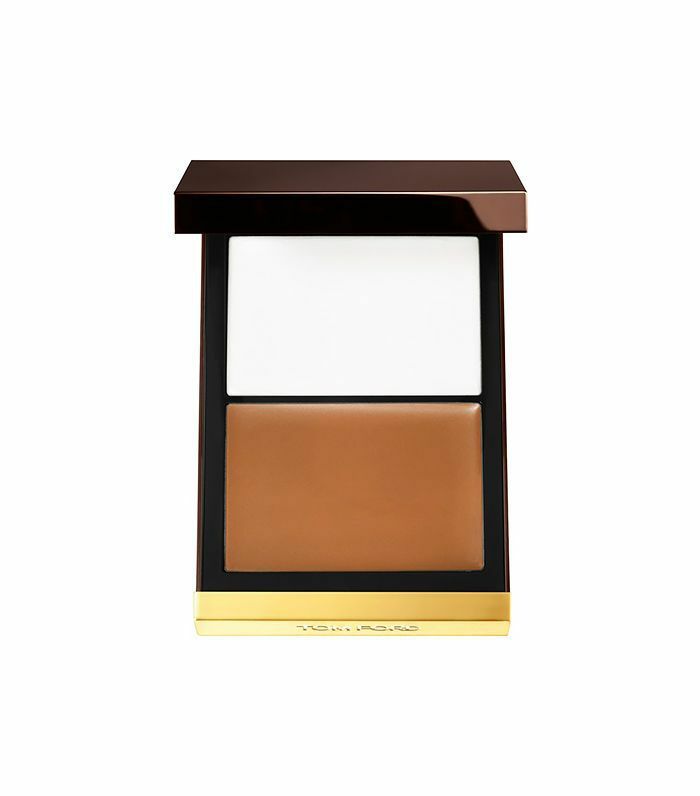 The contour looks just as good on pale skin as it does darker skin tones, and the white highlight part sculpts cheekbones out of thin air. 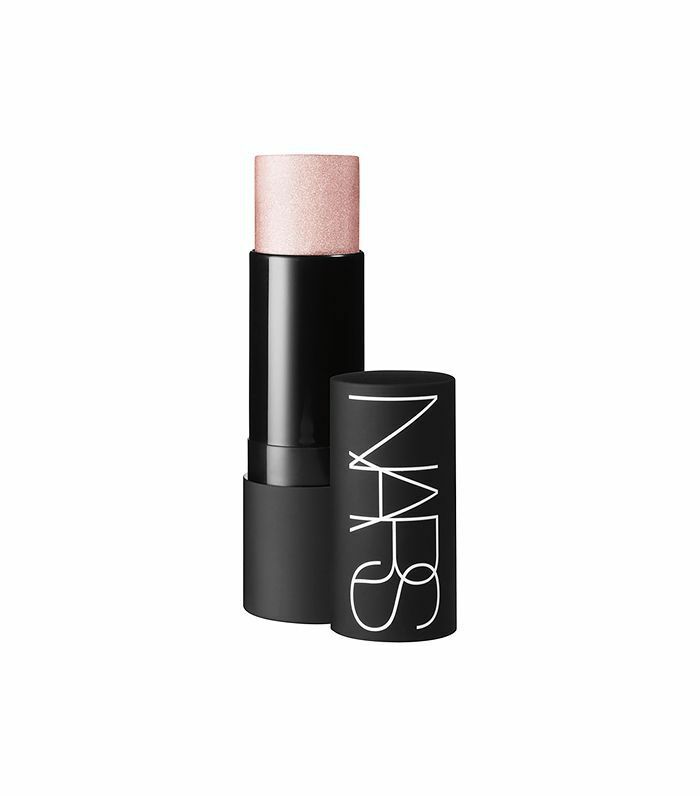 If subtlety is more your vibe, try this pearlescent highlighter from Nars. 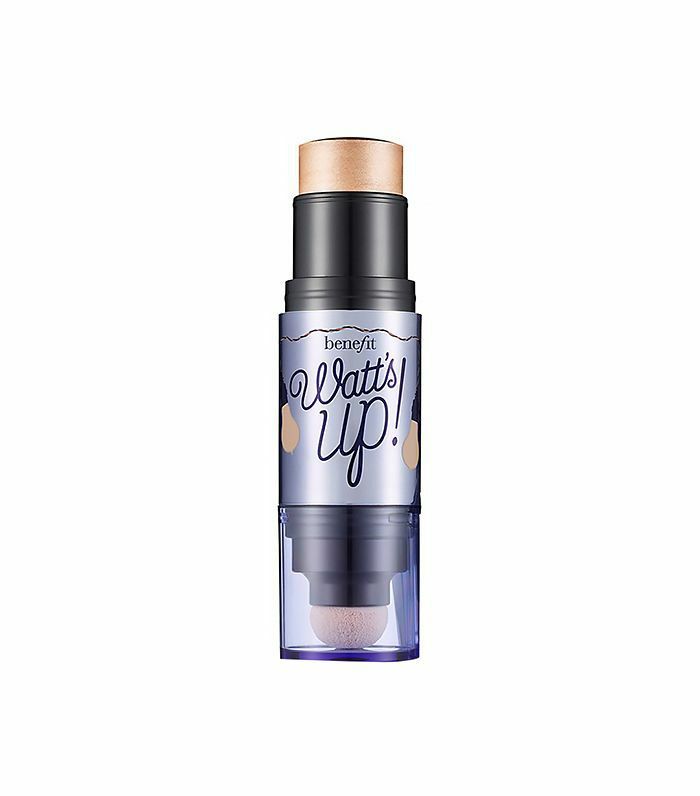 It glides on smoothly and blends out to give you a barely there, lit-from-within glow. What's your favorite highlighter? Sound off below!